Copyright © 2018 OptDyn. All rights reserved. 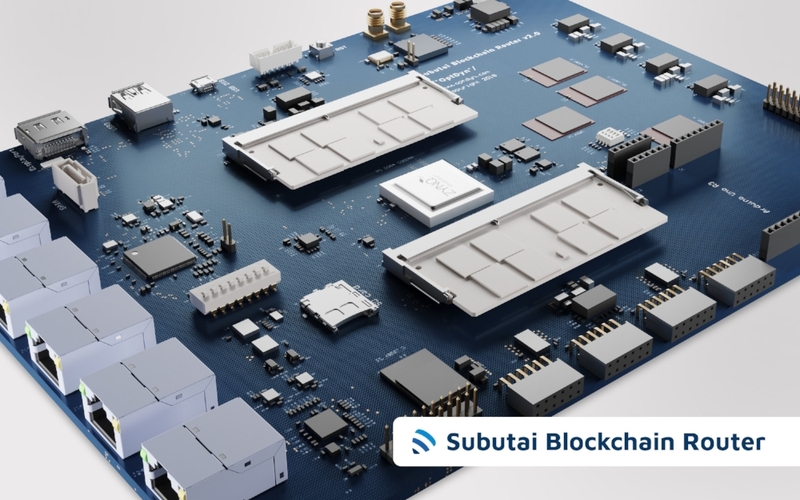 Hong Kong, SAR, CHINA —22 March 2018— OptDyn™, makers of Subutai™, the world’s first intelligent Peer-to-Peer (P2P) Cloud computing platform, announced today at the Linaro Connect conference that the industrial-grade edition of the Subutai™ Blockchain Router has entered production in partnership with LSI-TEC (Laboratório de Sistemas Integráveis Tecnológico) in São Paulo, Brazil. — Tomas Evensen, CTO Embedded Software at Xilinx.